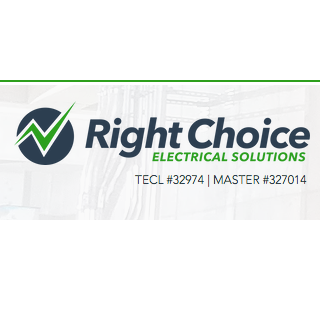 Right Choice Electrical Solutions, LLC specializes in commercial and residential electrical services. With years of experience in the construction industry, our qualified electricians guarantee quick, quality work and courteous customer service, before as well as after the job. Our team focuses on understanding the specific goals of your residential or commercial project. All of our team members constantly strive for a complete understanding of what you hope to accomplish and work with you to meet your goals. Call us for more information today.